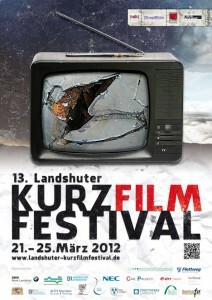 Our film will receive it´s european premiere at the renowned Landshut Short Film Festival. We will compete for the Deadline Award and savour our first chance to personally attend a festival screening of the film. Previous Previous post: The german language version is finished! Next Next post: Another special screening! Landshut was a very interesting experience for us and we enjoyed it very much!